The New York Film Academy’s photography camps for kids introduce the next generation of visual artists to the technology and visual language of digital photography. 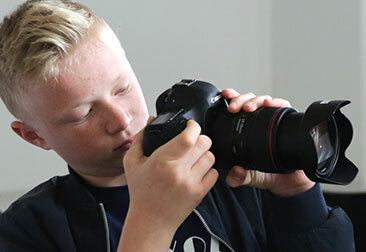 Campers aged 10-13 spend one or two weeks or 12 weekends immersed in the exciting creative world of photography while learning the skills to bring their own visual compositions to life. Whether photography campers join us for a one or two-week summer camp, or a 12-weekend camp during the school year, they will have the opportunity to learn from our faculty of working industry professionals and complete their camp with a copy of their photography. 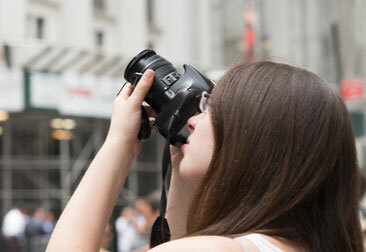 Click here to learn more about the New York Film Academy’s Photography summer camps for kids.